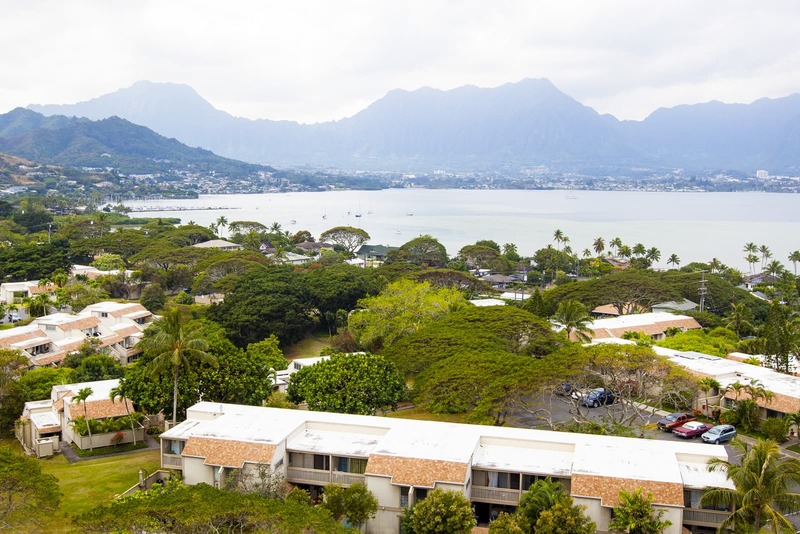 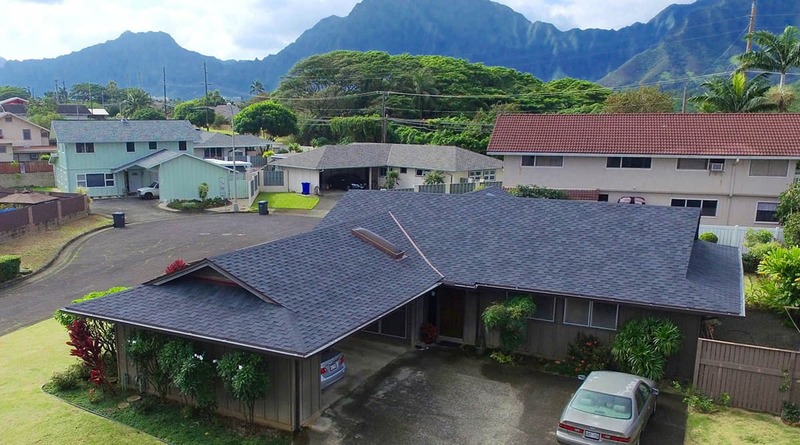 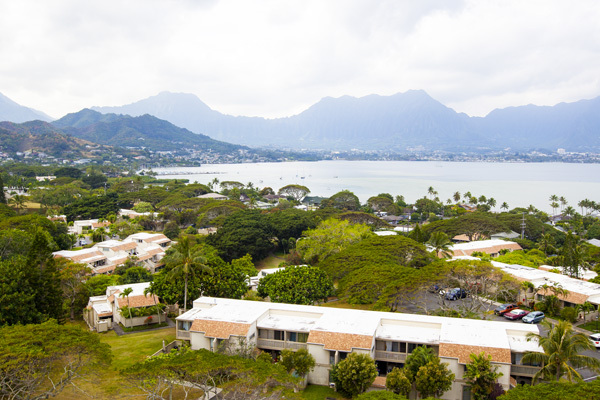 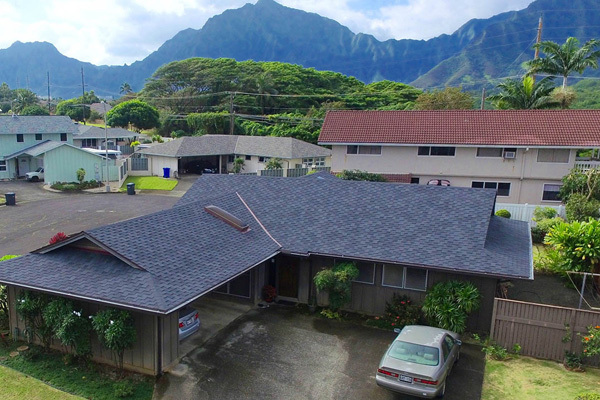 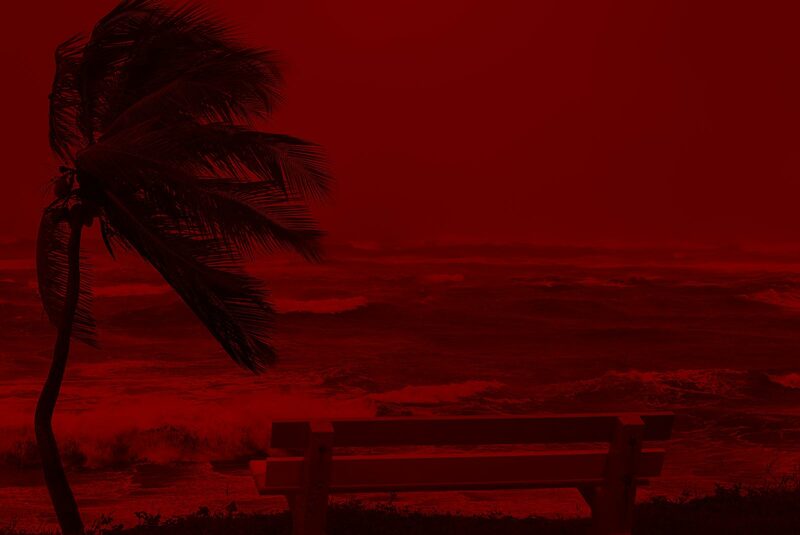 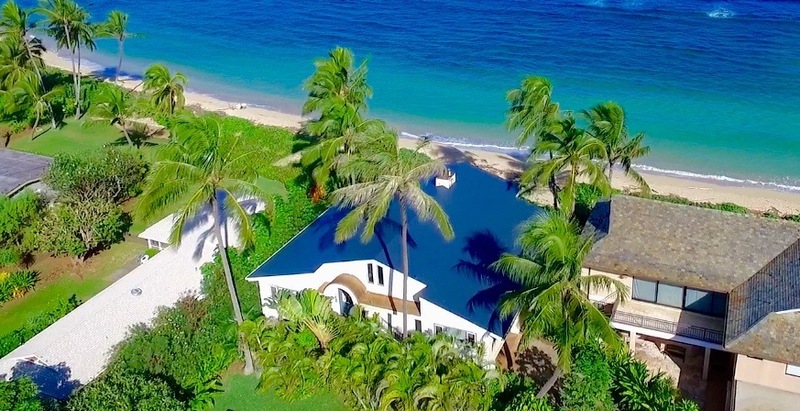 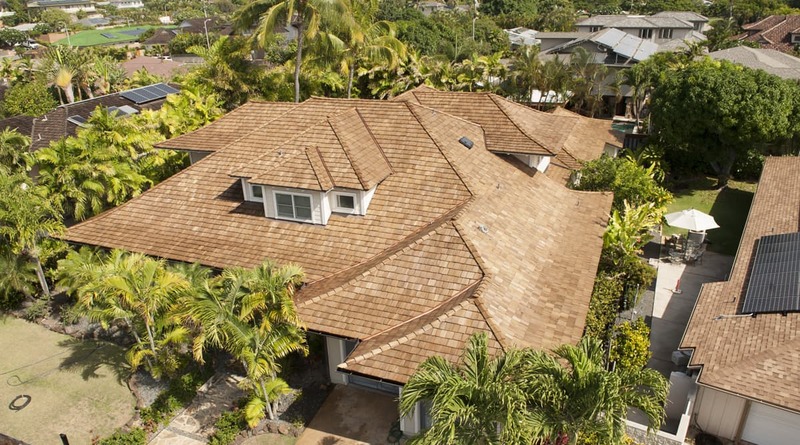 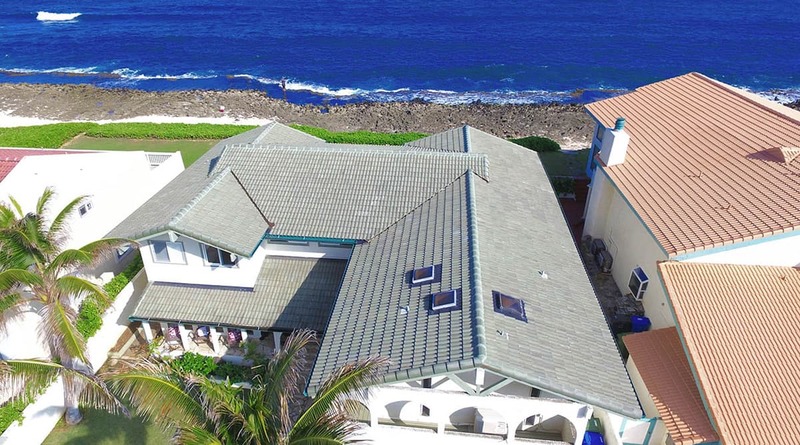 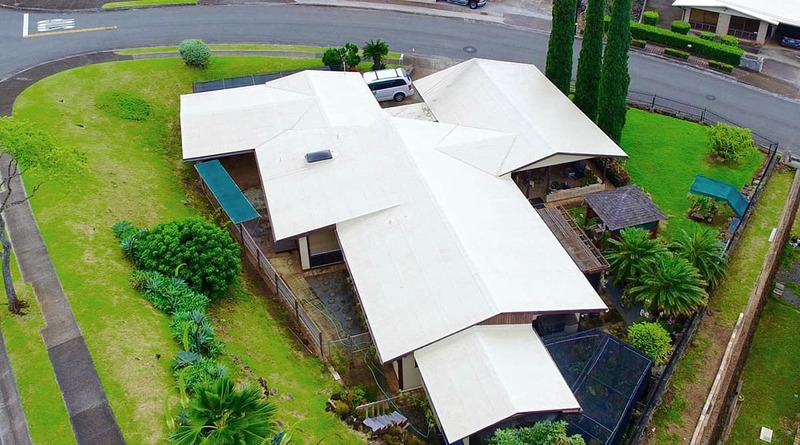 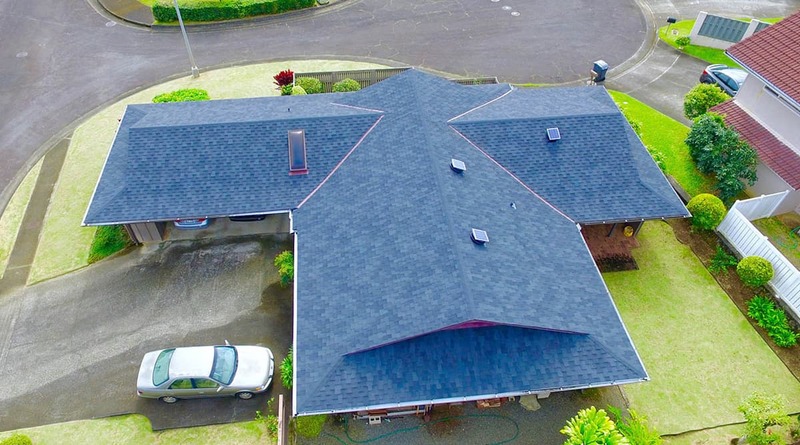 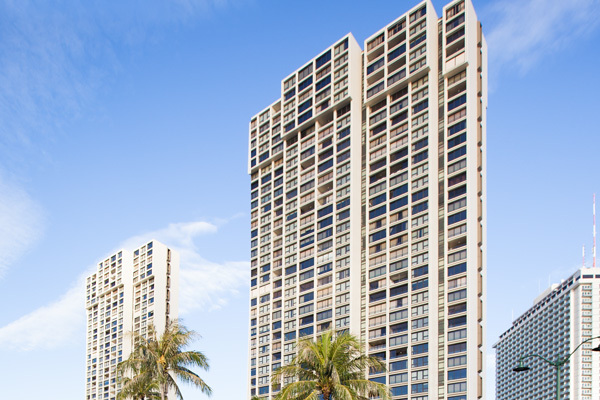 Trust the experts at MRC Roofing Hawaii for all your roofing repair, replacement and installation needs in Honolulu. 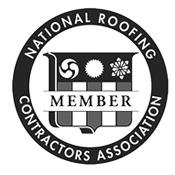 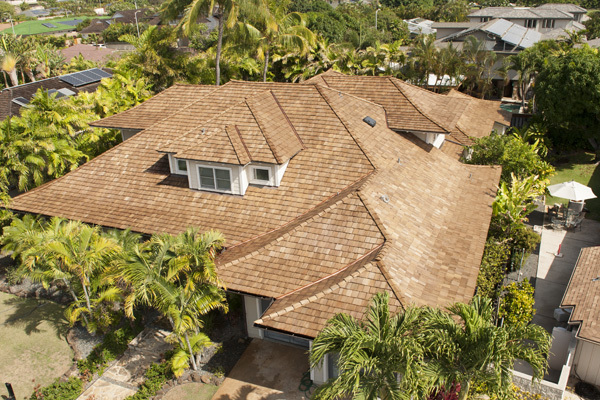 Looking For An Industry 5-Star Roofing Contractor on Oahu? 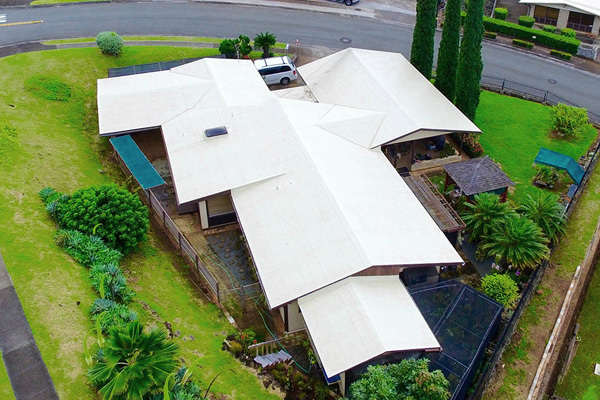 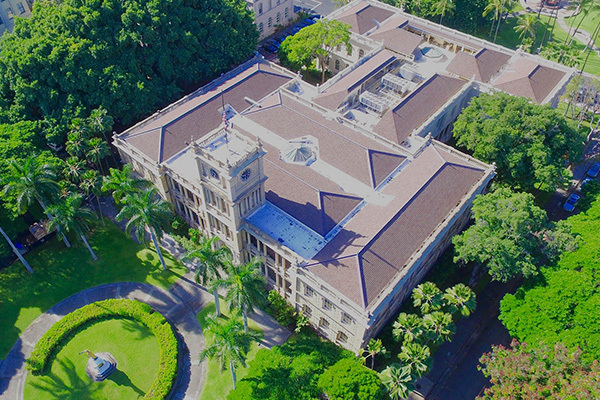 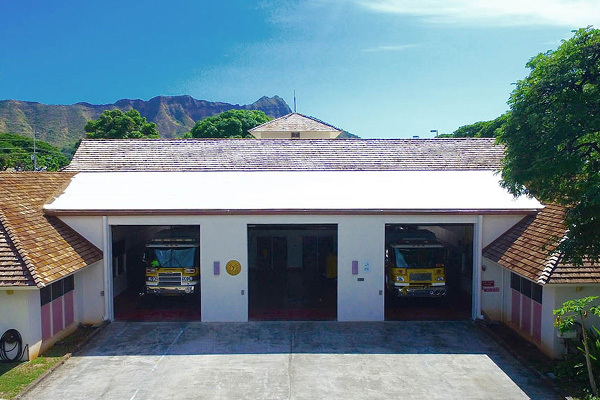 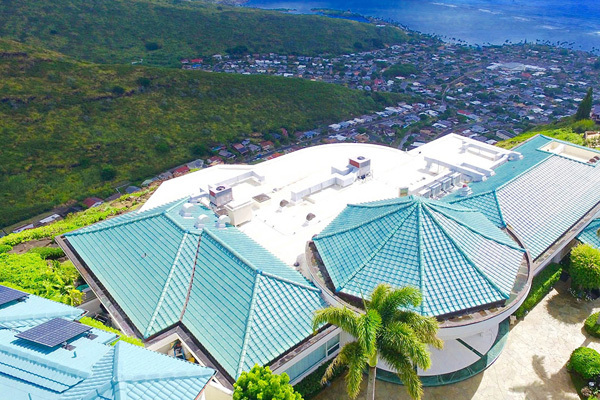 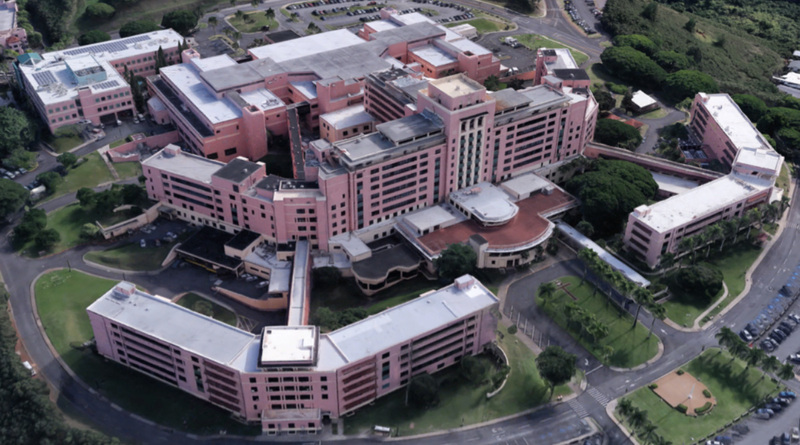 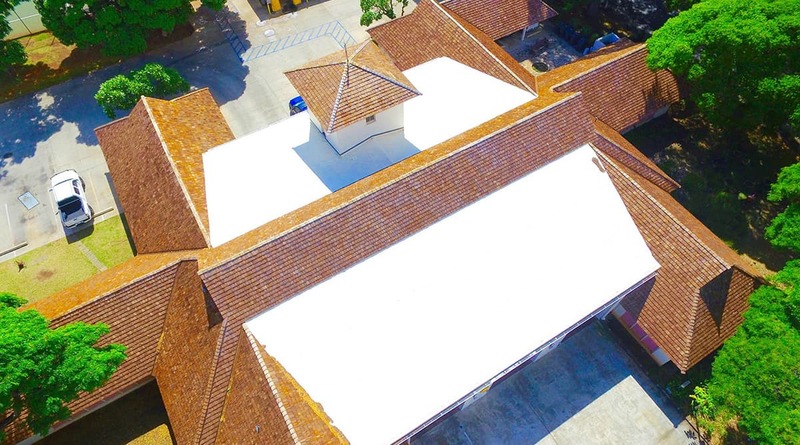 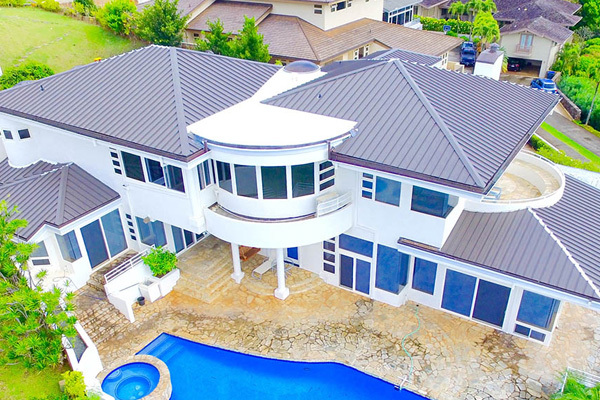 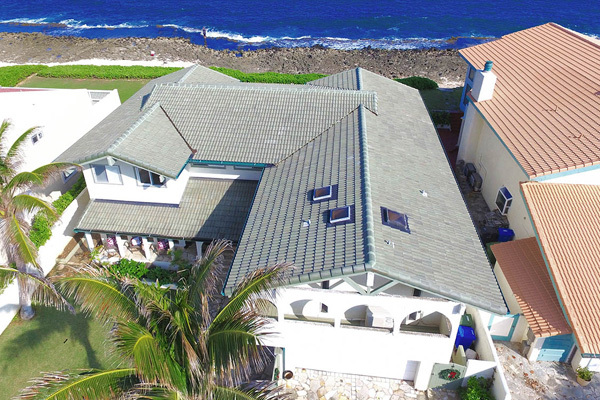 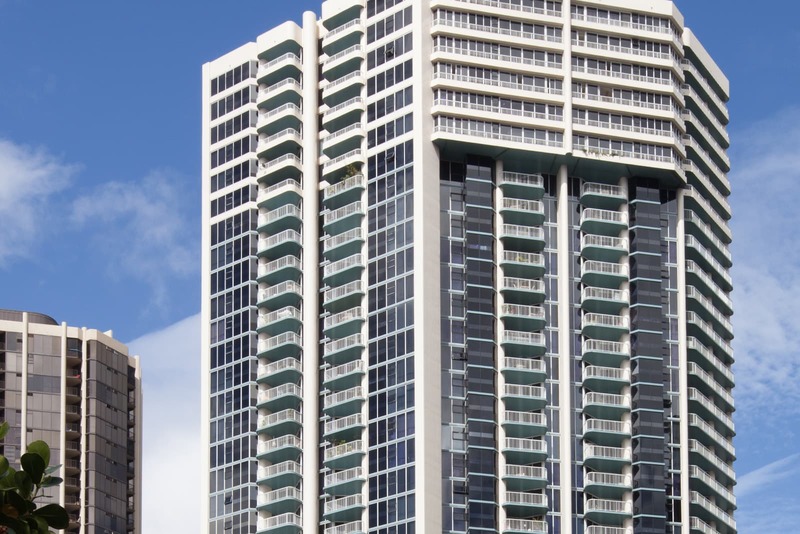 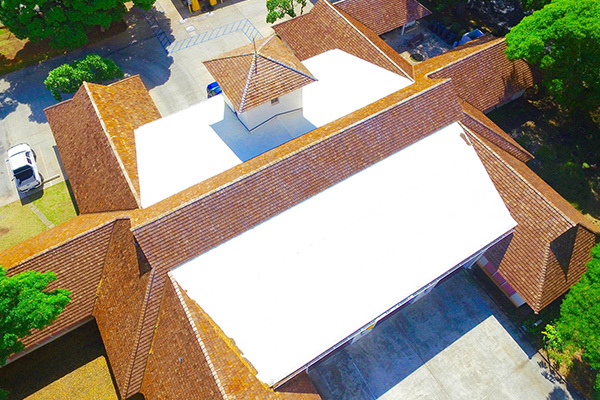 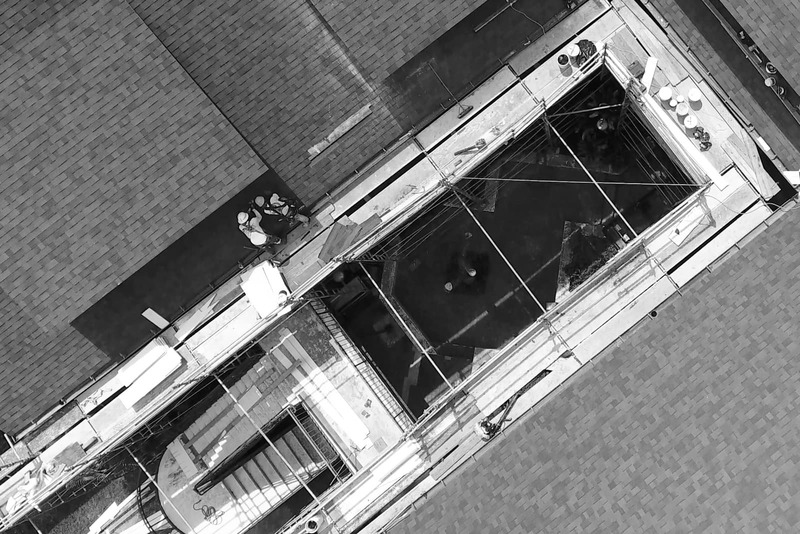 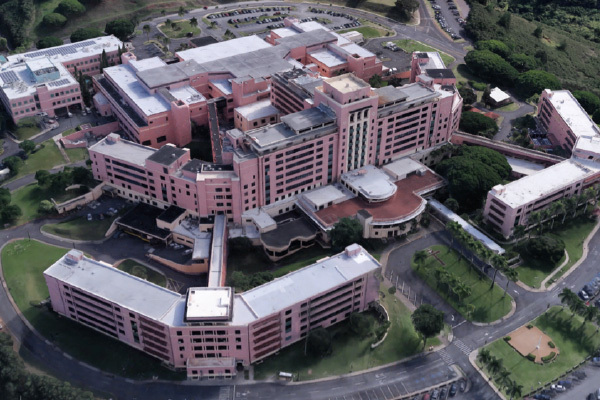 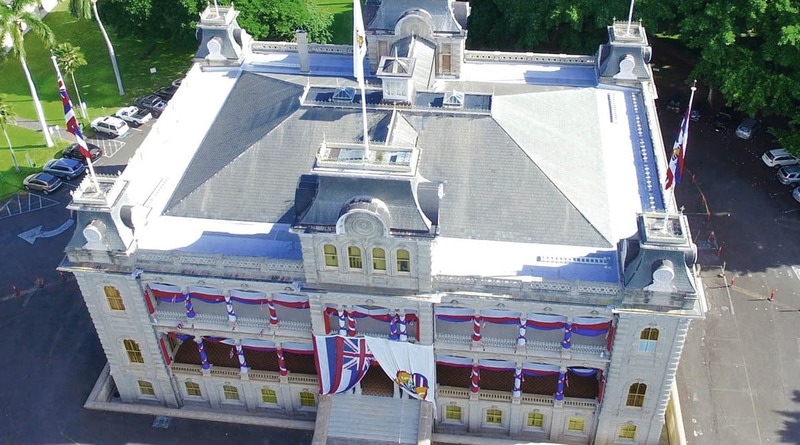 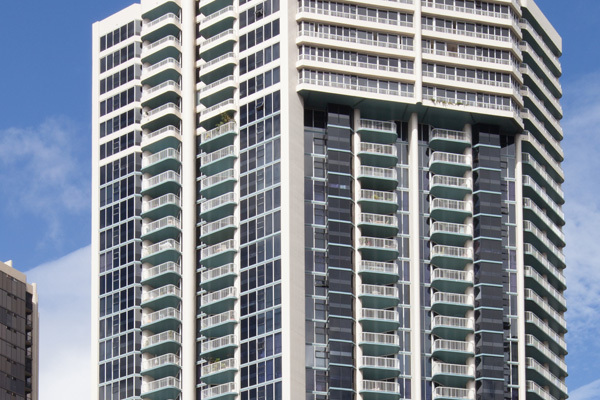 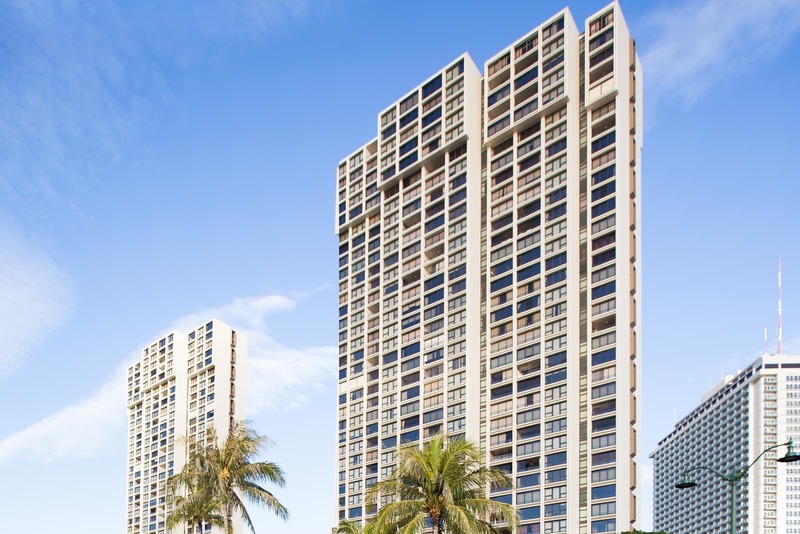 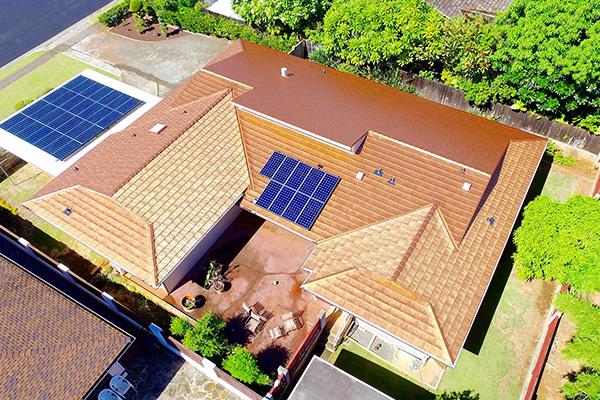 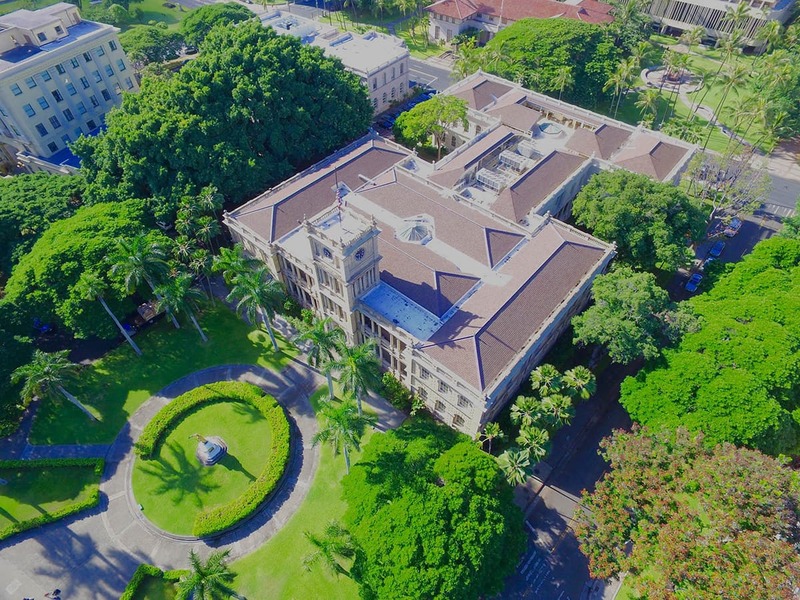 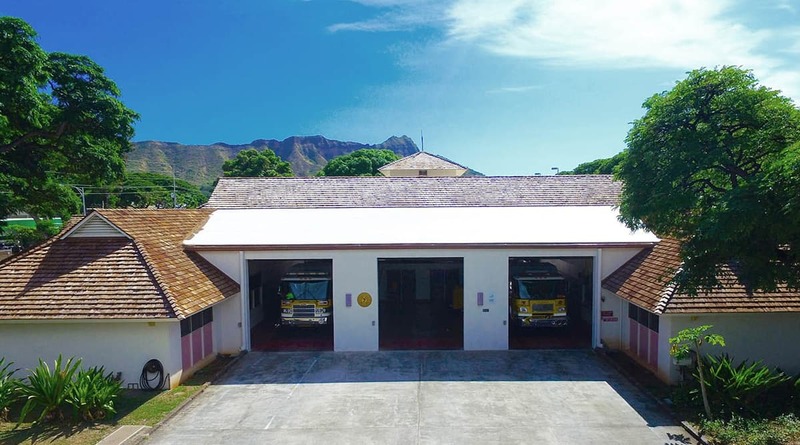 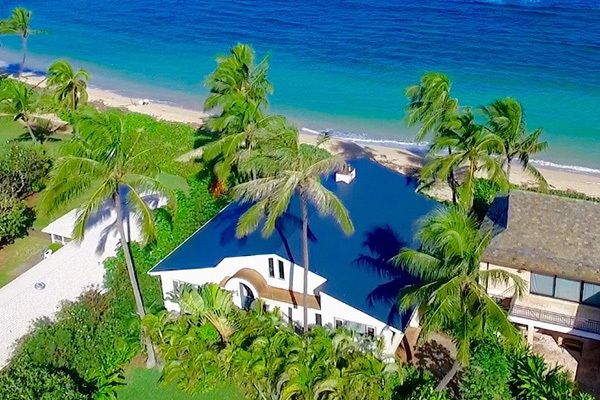 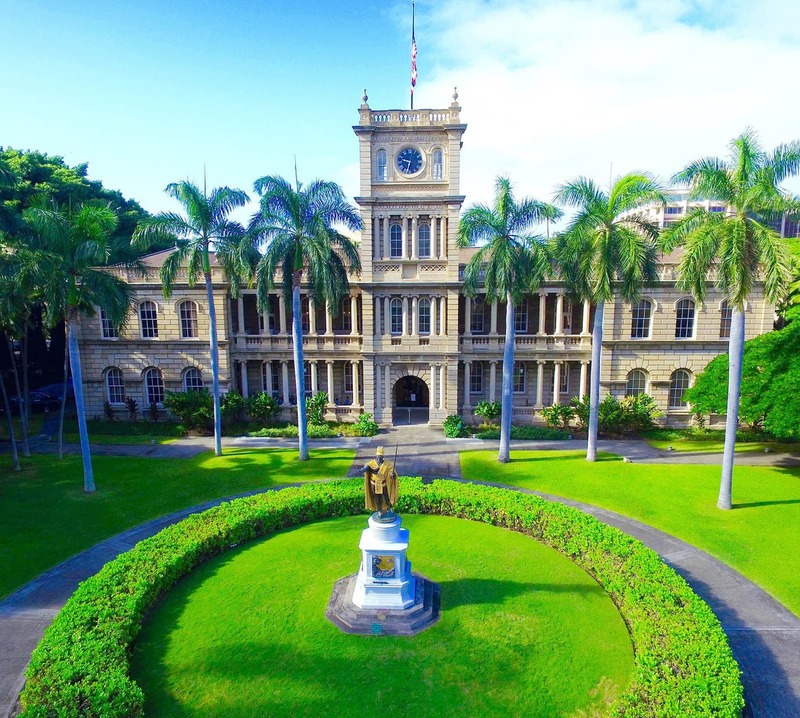 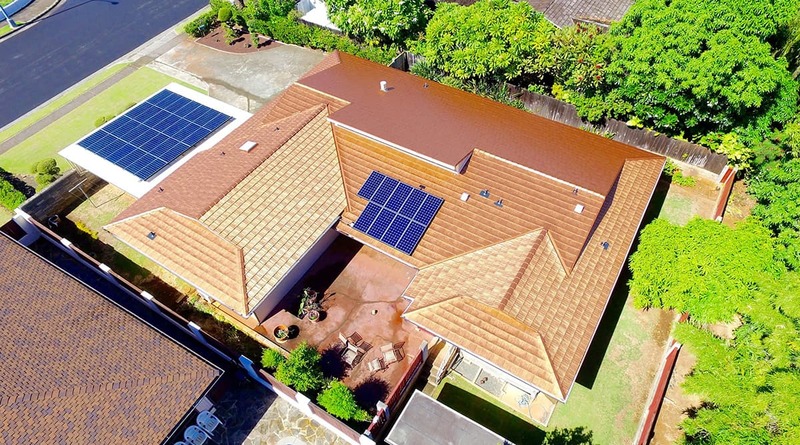 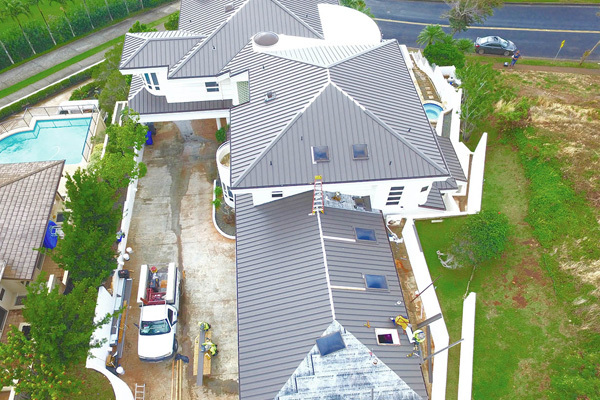 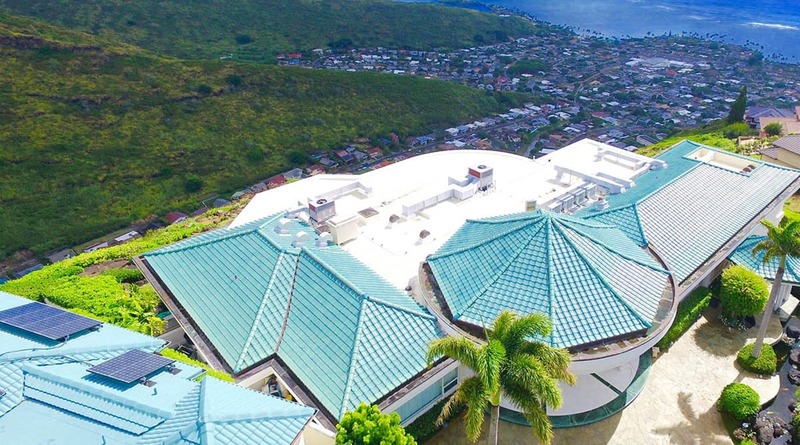 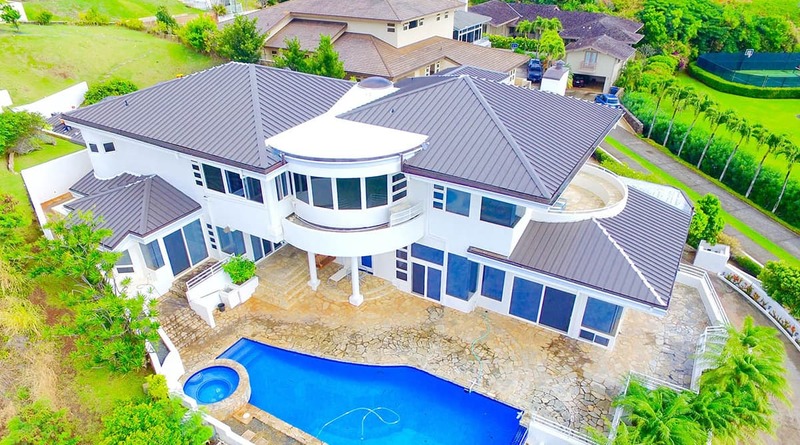 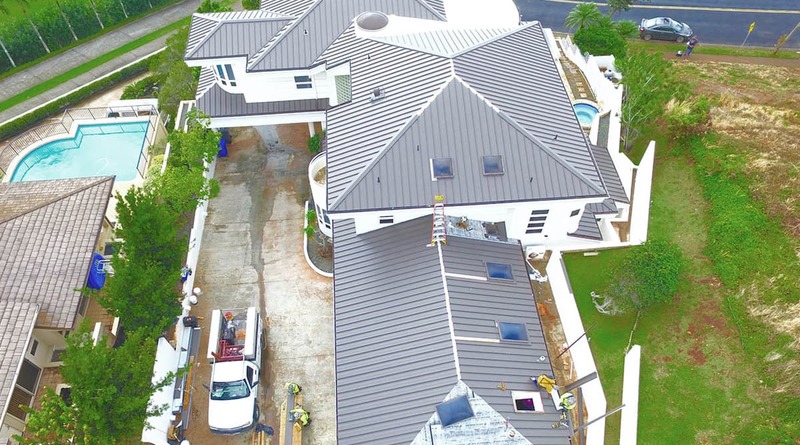 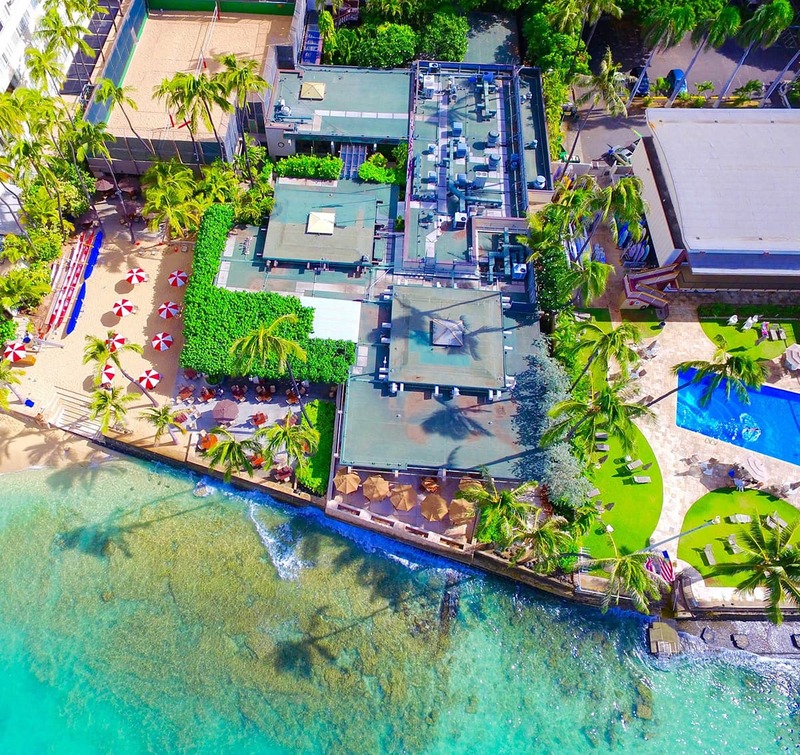 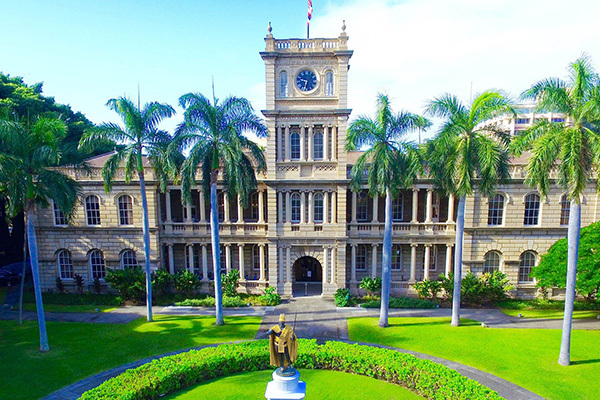 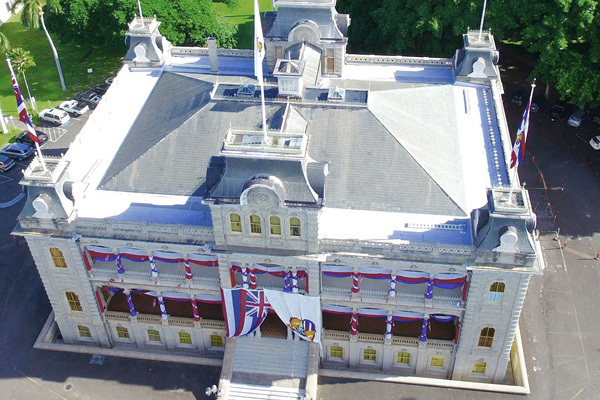 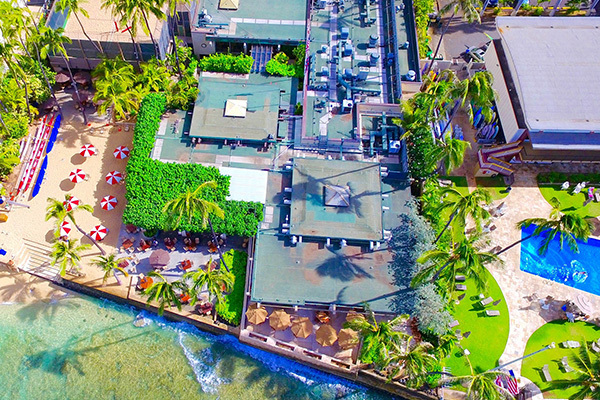 MRC Roofing provides the highest quality roofing services and craftsmanship for residential, commercial and industrial facilities in Honolulu. 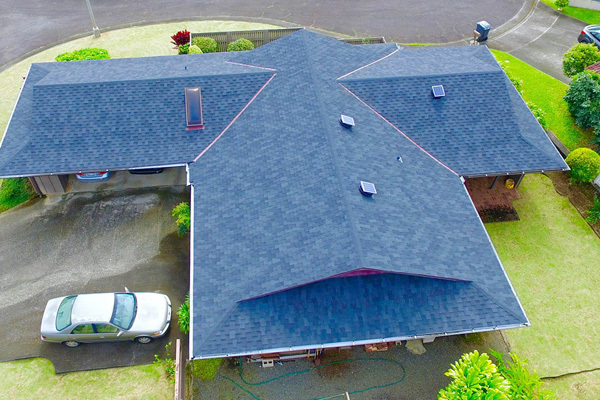 Request for info on Repairs: Re-Roof, Currently Leaking, Roof Type: Asphalt, Tile, Wood, Metal.